More Namibian Estate Agencies use Flex as their Real Estate website. Another real estate agency, Marian Herbst Real Estate, chose Entegral Technologies to be their real estate service provider. Marian Herbst Real Estate resides in the beautiful city of Walvisbay and also sells real estate in the area. The owner of the agency, Marian Herbst, has extensive experience in the industry as she has been selling property in Namibia since 1983. 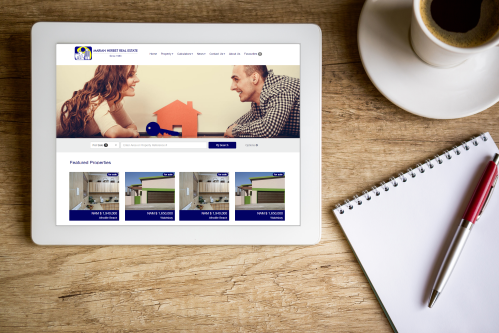 Marian Herbst Real Estate's website is based on Entegral's Elegant Flex theme, a responsive website that adapts to various devices automatically, thus eliminating the need for an additional mobile website too. Properties are captured via the Office Management System and together with the Marian Herbst Real Estate website, they also appear and are being advertised on one of Namibia's largest property portals, MyProperty Namibia.